In many communities, distance often prevents people from seeking care, particularly at the last mile where access is most limited. 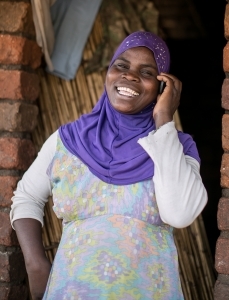 Through CCPF, people can access health information, advice, and referrals simply by making a toll-free phone call. 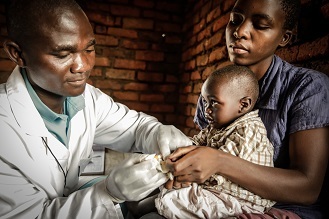 By providing this vital health service, CCPF bridges the gap in health care access that many Malawi communities face. When scale up is complete by the end of 2017, CCPF will reach all districts, serving more than 17 million people, significantly extending the reach of the health system. 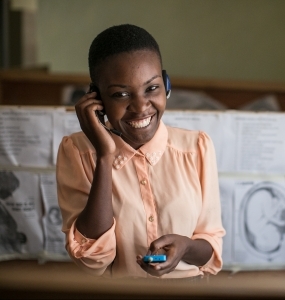 Remote access to health workers also reduces the burden on rural clinics, making more efficient use of the limited human resources available in health facilities. This milestone reflects the Ministry of Health’s role as an innovator and the willingness to try new things – capitalizing on technology to create a more efficient and effective health system. The Ministry has been a key driver of CCPF since it was created and introduced by VillageReach and its partners six years ago. Active engagement of the Ministry from the beginning was key to fostering the Ministry’s ownership of CCPF, even prior to this transition. The Ministry set the pace for scale and helped identify key players, both internally and externally, who could make this transition possible. Champions of CCPF within the Ministry emerged, taking active roles as advocates within the Ministry’s different directorates. VillageReach focused on supporting these champions and encouraged the Ministry to lead the transition process. Without these internal advocates, scale-up would be much more difficult and would have taken much longer. The Ministry’s active engagement also attracted other partners whose contributions have been critical to scale including USAID, GIZ, Johnson & Johnson, the Vitol Foundation, Seattle International Foundation, and Concern Worldwide. 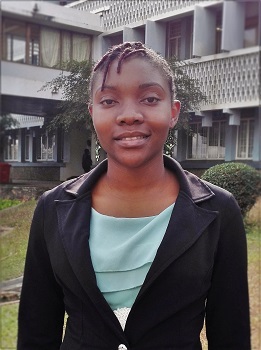 A unique public-private partnership between the Ministry and Africa’s largest mobile carrier, Airtel, is central to CCPF’s sustainability and accessibility. These partnerships fuel CCPF, providing critical support, financial and otherwise, contributing to the successful integration of CCPF at the community level and further diversification of content and services. The MOU makes official the work of many dedicated individuals over the last six years and sets CCPF up for success long-term. I am proud to be a part of this milestone, to see CCPF grow, and to have the opportunity to work with our partners in the months ahead as we move from planning to implementation of the national expansion. Most of all, I am excited because of what this transition truly represents— a more effective health system, and a healthier Malawi.